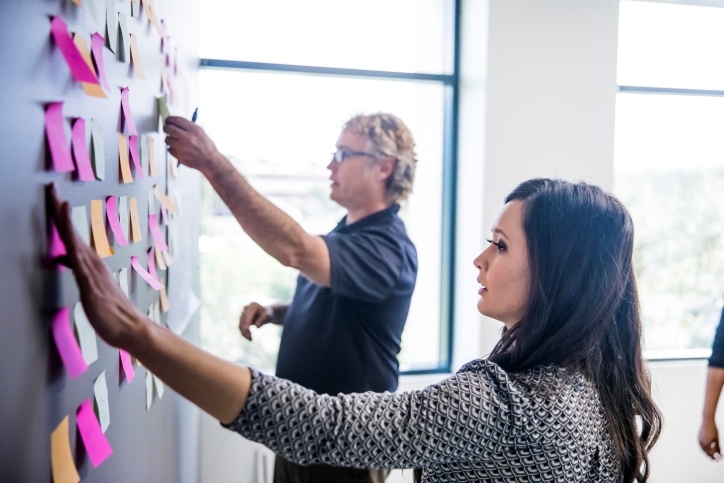 Concord, NH – With a goal to help organizations improve results and become more effective at managing projects, Granite State College has launched a new Project Management Academy designed specifically for employers. During this three-day professional development workshop, participants will learn how to apply project management processes and tools, determine and manage risk, and respond positively to changing environments and conditions. The Academy will culminate with each participant creating a fully realized practical project management plan that’s ready for implementation in the workplace! “Whether you’re in health care, information technology, a nonprofit organization or a small business, knowing how to effectively and efficiently lead project teams in the delivery of business value is an essential element of success,” shared Karen RJ White, PMP, PMI Fellow, Program Director for the M.S. in Project Management at Granite State College. Participation certificates are awarded upon completion and Continuing Education Units (CEUs) or Professional Development Units (PDUs) are optional. Employers interested in bringing the Project Management Academy to its staff members are encouraged to inquire. The series can be conducted on-site at the employer’s headquarters or at an alternative location, such as a Granite State College campus, and is best suited for groups of 20 to 25 participants. To learn more, please email GSC.LearningSolutions@granite.edu or call 603-513-1144 .